The Midlands Korea Season is led by NAE in partnership with Eastside Projects and Liverpool Biennial celebrating the Korea/UK years of culture. It is a national celebration of British and Korean art and culture. MKS is p[art of NAE’s international programme Here There & Everywhere has been financially supported by Arts Council England and Arts Council Korea (ARKO). 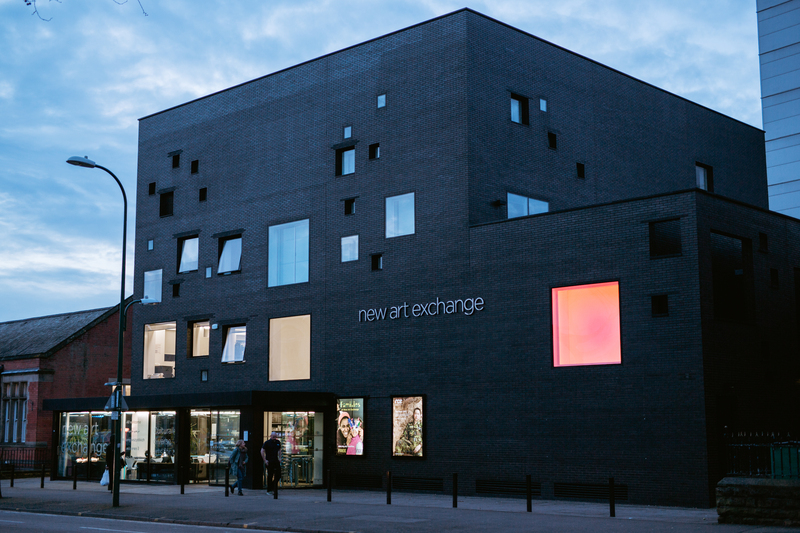 The Baltic Artist Residency Programme featuring artists from Seoul, Gemini Kim And Hyemin Son and curator Aletheia Shin from Boan42 and UK, East Midlands artists Feng-Ru Lee, Sayed Sattar Hassan and curator Sooree Pillay from New Art Exchange. The residency culminates in an exhibition launching 4 May 2018 in Seoul. In Birmingham, West Midlands, East Side Projects featured Korean Art Prize winners Mix Rice with an artist production residency, an exhibition and performances working with local immigrant communities who have recently settled in Birmingham.